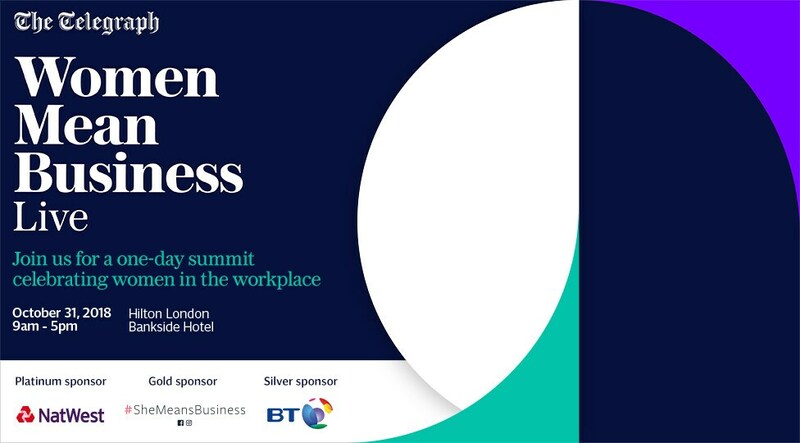 Joanna, together with 30+ high profile speakers, influential business leaders and successful entrepreneurs talks on how to make work work for women. On October 30th, Jeremy Vine will explore what makes us human with author Joanna in a major BBC Radio 2 series featuring some of the thinkers and writers of our time. This week Joanna will ponder the importance of hope. Scotland’s independent bookshop welcomes Joanna to their event at Linlithgow Burgh Halls. Joanna will be in conversation with Rosemary Goring. Come and meet Joanna afterwards at her book signing. Atkinson Pryce will be the host when Joanna appears at The Corn Exchange, Biggar, on Monday 26th February 2018, 7.30pm to 8.30pm. Come and hear Joanna and then meet her afterwards at the book signing. Tickets are £7 each and available from Atkinson-Pryce. 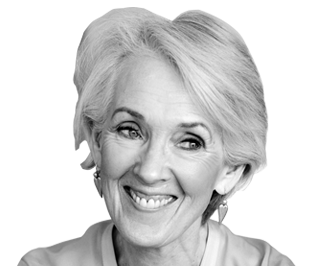 Much-loved and bestselling author Joanna Trollope will visit Carlisle to talk about her new book An Unsuitable Match followed by a Q&A session and book signing at the Tithe Barn.